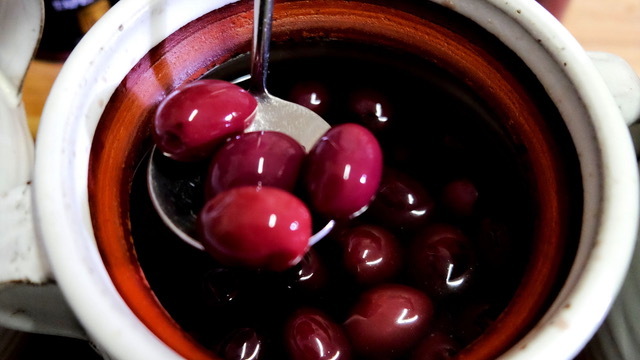 The popular annual Riebeek Valley Olive Festival is back on May 4 and 5 2019! In celebration of a successful olive harvest, charming twin towns Riebeek Kasteel and Riebeek West open their doors and hearts to visitors by putting their finest produce on display. 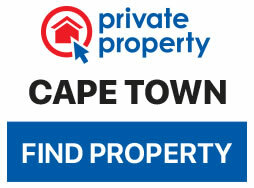 There are 7 venues: wine farms, wine and olive farms, wine shops, olive shops and markets. Each participating venue has its own unique flavour and array of products and experiences, so be sure to visit them all. No lifestyle festival is complete without a selection of good wine and our local wineries will not disappoint. Tantalise your taste buds with unique and sought after wines from the Swartland terroir. Visit Meerhof Wines, Pulpit Rock Winery, Riebeek Valley Wine Co, Het Vlock Casteel and Kloovenburg Wine and Olive Estate for delicious wines to enjoy on the day or an array of wines to take home with you. In typical, charitable Swartland style, a R125 passport ensures a complimentary glass of wine and entry to all the fabulous venues for the entire weekend. Kids attend for free. Due to public demand, a Sundays Only Pass for R80 has been implemented. This pass allows you all the benefits of the Weekend Pass but for one day only. All tickets are available through www.riebeekvalleyolivefestival.co.za. The participating venues are Meerhof Wines, Kloovenburg Wine and Olive Farm, Het Vlock Casteel, Olive Boutique, The Country Market on the Square in Riebeek Kasteel, Riebeek Valley Wine Co and Pulpit Rock Winery.